Community Club Basketball Registration is now done directly through the WMBA. Click HERE to go to the WMBA website for more info. Email the convener, Cathy, with any questions at cagervais@shaw.ca. Riverview Community Centre (RVCC) basketball teams will be playing in the Community Club Basketball league (Club Basketball) offered by the WMBA. The WMBA is a not-for-profit community club based basketball league located in Winnipeg (www.wmba.ca). There are presently 3 different programs offered by the WMBA. All registration is done through the WMBA website. Junior NBA – this is an introductory program for ages 5-7, both girls and boys. SNYB Steve Nash Youth Ball – this is a developmental program for ages 8-10, both girls and boys. Community Club Ball – this is a recreational program for ages 8-18. This program will consist of minimum 1 practice and 1 game/week. The maximum number of players per team, under WMBA rules, is 12. Players are strongly encouraged to register as soon as possible, in order to ensure a spot on a team. Once registration is over, teams will be formed and coaches confirmed. Players will be contacted by the coach, who will inform them of practice times and location. Players will be placed on the closest team possible, usually Corydon, St. Vital or Linden Woods area. There is also adult 3 on 3 basketball offered on Monday nights at Riverview School gym, 7:30 to 9:30 PM. This program is not part of WMBA. Please contact the club to register or click HERE for more info. 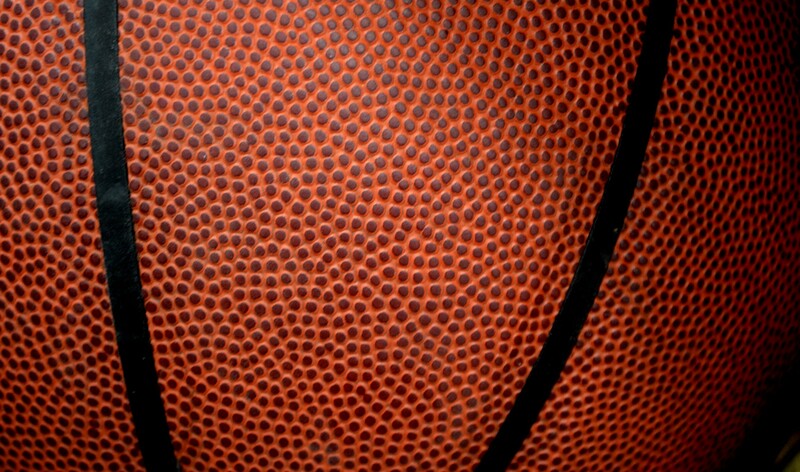 Competitive adult basketball programs are offered through Basketball Manitoba. Ages 8 to 12 play on Saturdays, ages 13 to 18 on Sundays. Games are played between 9 am and 6 pm, and are one hour in length. The fall/winter season runs from October to March. Practice times will not be available until coaches and gym times have been assigned. Practice times are Monday to Friday 6:00 – 10:00 pm. Coaches and volunteers are always needed. Each team requires a volunteer coach, and if possible an assistant coach and manager. Any parent willing to volunteer should indicate so when they register their child. Participants need to wear runners with non-marking soles and shorts with no pockets or belt loops. Jerseys will be supplied, but need to be returned to the coach after the last game of the season. There is a fee for non-returned jerseys, which varies with the club (e.g. $40 for RVCC teams, $50 for Norberry CC teams). Refunds will be done through the WMBA. Please consult the WMBA website for more info. Any questions, please contact the convenor, Cathy, at cagervais@shaw.ca.